At the end of January, the Netherlands was plagued by distributed denial of service (DDoS) attacks targeting various financial institutions, tech sites, and the Dutch tax authorities. At the time of the attacks it was unclear who was responsible, and this led to speculation among security experts. Coincidentally, the attacks started a few days after it was announced in the media that the Dutch General Intelligence and Security Service, the AIVD, had played a major role in relaying crucial information to their American counterparts regarding attacks of suspected Russian state-sponsored hackers. Thus, the hypothesis that the attacks were some kind a state-sponsored retaliation was quickly formed. Security experts deemed this hypothesis possible, but it remained unproven. Then on February 1, an 18-year-old suspect was arrested by the National High Tech Crime Unit of the Dutch police. The suspect carelessly left behind some crucial pieces of evidence, which ultimately led to his arrest. Through open-source research, the McAfee Advanced Threat Research team was also able to find links between the arrested suspect and another known DDoS actor. At this moment the police investigation is ongoing to determine the degree of guilt and whether the suspect acted independently. But one thing is certain: The wave of attacks has stopped since his arrest. The relative ease with which the attack was carried out is striking. The individual had presumably bought a “stresser/booter service” capacity for about €40. The stresser enabled him to launch attacks with a volume of about 40Gbps. McAfee Chief Scientist and Fellow Raj Samani has written “you can disrupt your competition for the price of a cup of coffee.” This attack suggests you can disrupt entire organizations or parts of a country for the price of a pound of good coffee beans. Thus speculation of a possible state-sponsored retaliation dissolved into an inexpensive and relatively easy method of attack, performed by a teenager. This sequence of events reminds me of an earlier DDoS attack I personally investigated. In 2015 one of the largest internet service providers in the Netherlands suffered a DDoS attack for three consecutive days. This attack deprived roughly 1.8 million subscribers of Internet access. In a period of several weeks and after an extensive police investigation, a group of suspects was arrested. All but one of them were teenagers, with the youngest only 14 years old. Their methods were relatively simple as well, from basic Python scripts to the use of stresser/booter services. I clearly recall that this group of suspects had a great affinity with online gaming. They were active on popular games such as Minecraft and Call of Duty and played a lot in groups or clans. Apparently, it was common practice for the suspects to knock their opponents offline during a game in order to win. Talk about fair play. Could there be a connection between the gaming community and DDoS attacks, or is this purely a coincidence? 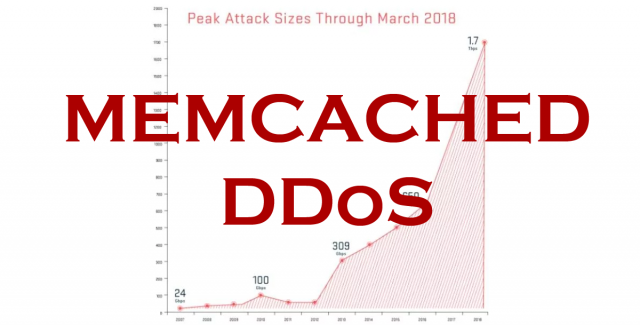 Who doesn’t remember the crippling Mirai DDoS attacks in the fall of 2016 on DNS provider Dyn, hosting provider OVH, and the popular security blog Krebs on Security? Brian Krebs actively investigated the group behind the Mirai attacks against his site and published his findings online. During his research into the actors he described a fascinating world within the online gaming industry. In this industry it is big business to have powerful game servers, which attract many customers. This popularity makes those servers a target for the less successful, and their weapon of choice is often DDoS attacks. Game servers are apparently knocked offline daily to push gamers to migrate to the competition. All this distributed “violence” also gave birth to a lively and sometimes shady business in DDoS protection services. So how would someone with only marginal technical knowledge go about knocking off websites? All it takes is simple search on one of the entry-level hacker forums. We found dozens of threads (some listed below) that discussed what it would take to attack (game) servers. Subsequently, the same forum was full of advertisements and reviews of various stresser and booter services offered online. In February news surfaced that an online gaming service offered DDoS for hire. According to the article, the operators of a gaming service were behind the building of an IoT botnet named JenX and offered it as part of the game server rental scheme. This shows there is a definite link between the online gaming community and the use of DDoS attacks. It is worrying to see that some individuals resort to such drastic measures out of pure frustration. We can only imagine the consequences when such an individual gets a low grade in school or has a disagreement with an online retailer. As a former law enforcement official, I am troubled to see teenagers going down a criminal path. I can understand that for teens it is not always easy to foresee the consequences of their actions. One might think that knocking off websites is all fun and games or a way to show your frustration. But from my experience the fun definitely stops when the police come knocking at the door. Then it is literally game over. 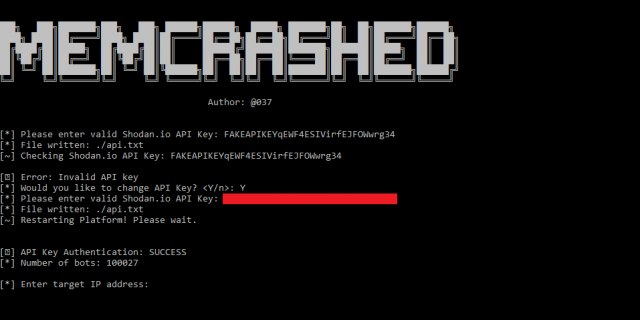 The post DDoS Attacks in the Netherlands Reveal Teen Gamers on Troublesome Path appeared first on McAfee Blogs. 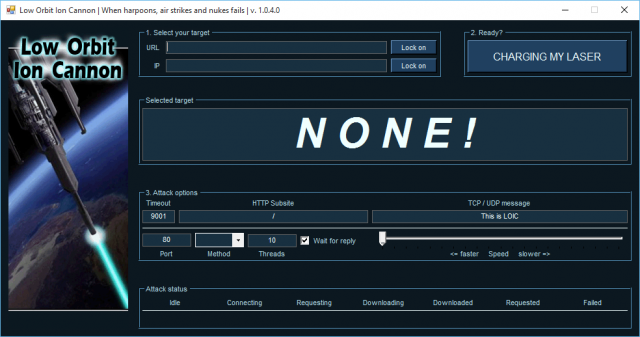 Read the rest of LOIC Download – Low Orbit Ion Cannon DDoS Booter now! Only available at Darknet.